A former National Security Adviser, Col. Sambo Dasuki (rtd) has berated the Federal Government over his continued detention and disobedience to various court orders that admitted him on bails. 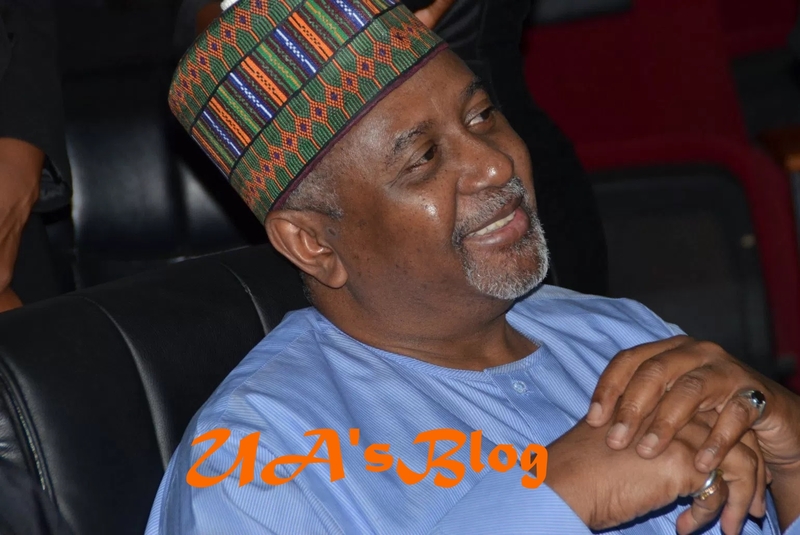 Dasuki in a strongly worded letter he personally signed and addressed to the Registrar of the Federal High Court Abuja vowed to boycott any proceeding for his trial since the federal government has proved beyond reasonable doubt that it would not obey any order of the court even if it is in his favour. Dasuki had previously perfected bails granted him by five different judges of high courts including Justices Ademola Adeniyi, Justice Ahmed Mohammed and Justice Ijeoma Ojukwu of the Abuja Federal High Court, Justice Hussein Baba-Yusuf and Justice Peter Affen of the FCT High Courts. The ECOWAS Court of Justice also ordered his immediate release from detention. In the letter dated November 12, 2018, the Ex-NSA recalled several court judgements which ordered his release from detention since December 2015 which were not obeyed and other decisions that admitted him to bail and which were also refused by the administration of President Muhammadu Buhari. Recalling how Buhari’s government refused to obey several court orders, Dasuki said he had to approach another court for the enforcement of his fundamental human right. Dasuki said: “After the Federal Government failed to comply with all the bail orders and judgement of the ECOWAS court, I further approached the Federal High Court for the enforcement of my fundamental human right. In a judgment delivered by Hon. Justice Ijeoma Ojukwu on July 2, 2018, the court found that my right had been breached and accordingly ordered my release from detention. The conditions whereof the court admitted me to bail have been met, but I have still not been released from custody. “I am very much apprehensive about the President’s (Buhari) statement, in that my rights will continually be violated and that no order for my release will be honoured by the Federal Government of Nigeria or any of its agencies. “At this point, I strongly believe that there must be an end to this hypocrisy and lopsided/ partisan rule of law. However, at the resumed trial today before Justice Ahmed Rahmat Mohammed, the counsel to Federal Government, Chief Dipo Opeseyi told the court that Dasuki had deliberately refused to come to court because of his anger on certain steps taken by the government against him. In his own reaction, Justice Muhammad directed the prosecution to always depose to an affidavit of evidence whenever the former NSA declined to come to court. The Judge who said he had not received Dasuki’s letter formally adjourned further trial till November 19, 2019.